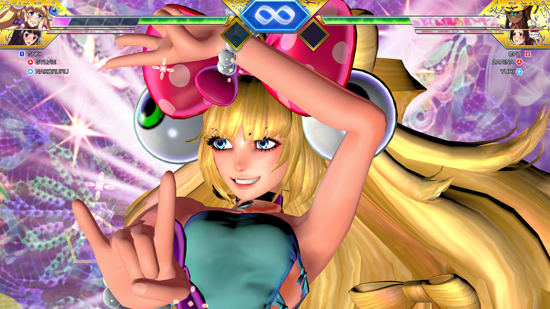 NIS America has a new trailer for SNK HEROINES Tag Team Frenzy!. This trailer features the crazy cute Sylvie, and wildly cool Zarina as they fight against the rest of the cast. 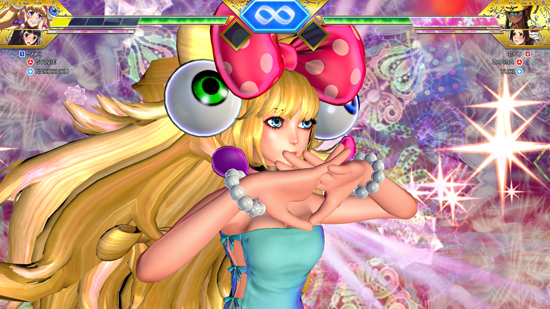 It also shows character illustrations featuring their alternate costumes. 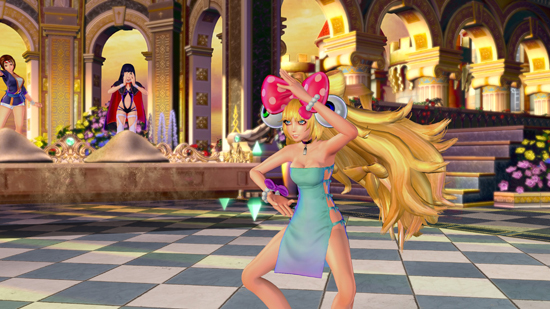 We have also uploaded some new screenshots highlighting these characters.